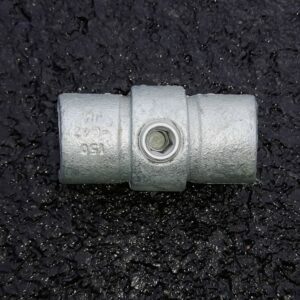 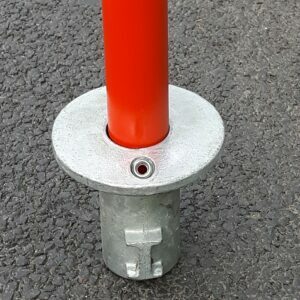 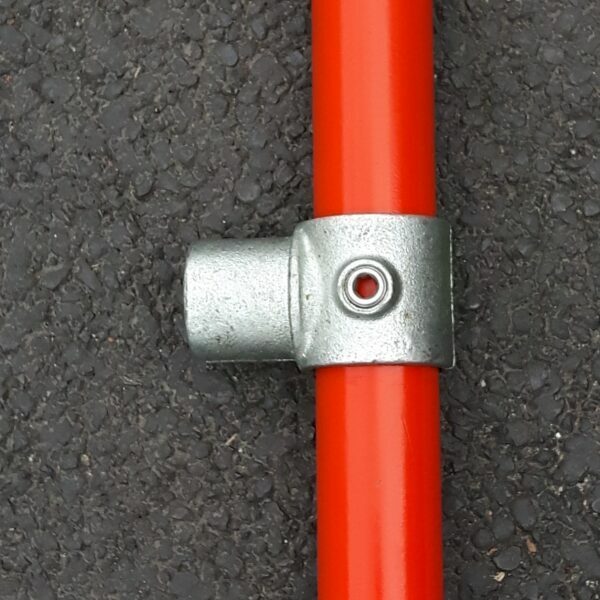 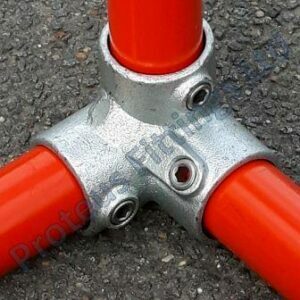 Tube Clamp Offset Swivel Tee 147 is a internal swivel tee used in conjunction with other tube clamp fittings in the range to create a 360 degree swivel joint. 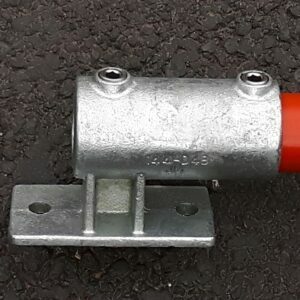 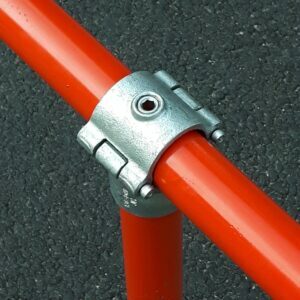 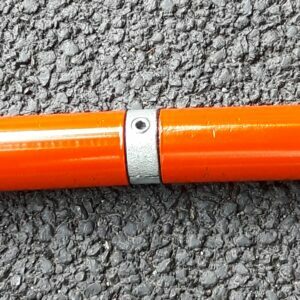 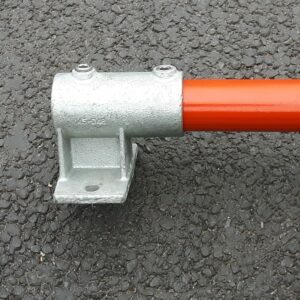 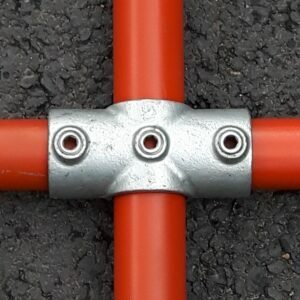 The Tube Clamp Structural Flush Side Palm Fixing is deal use on handrail or offset hand railing down variable angled slopes. 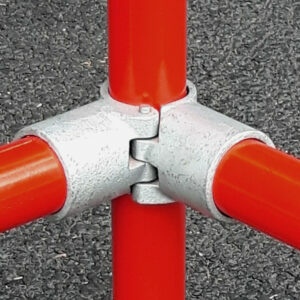 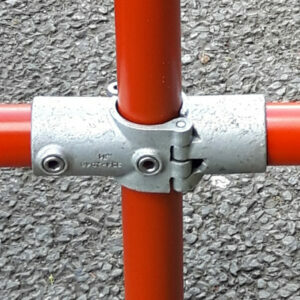 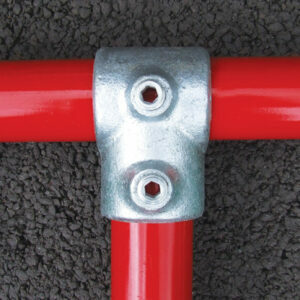 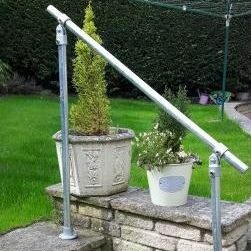 The Tube Clamp Structural Flush Side Palm Fixing eliminates the requirement for specialised angle fittings.